New Jersey just announced a major $447 million solar power initiative that includes an incentive for private citizens to add solar arrays to their homes. 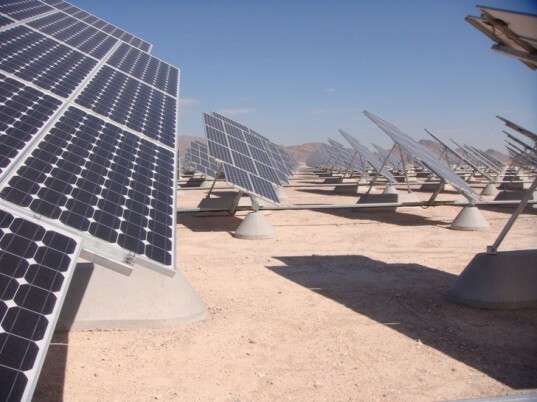 The plan proposed by Public Service Electric and Gas will also fund the installation of massive solar farms on brownfields and landfills throughout the state. Public Service Electric and Gas‘ newly approved proposal will extend the current Solar4All program. 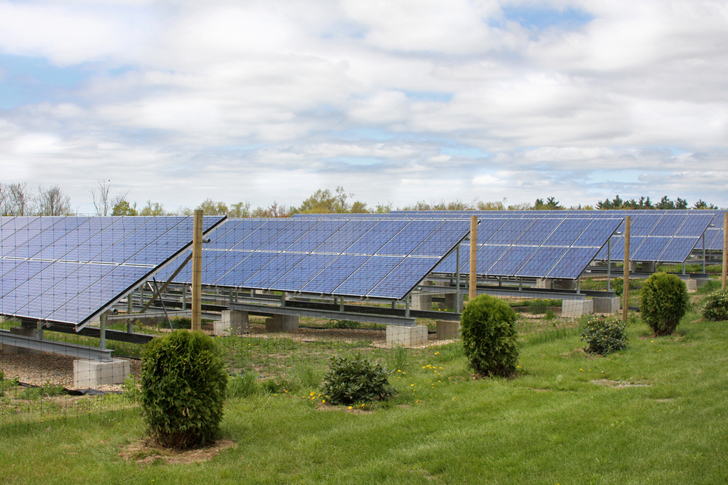 Under the plan, $247 million will be used to expand New Jersey’s solar farms. Rather than building on undeveloped land, the state will seek out landfills and industrial brownfields to transform into solar farms, reactivating land that is otherwise unusable. The new photovoltaic farms will produce energy that will be directly pumped into the grid, and charged like any other utility. The other element of the proposal will set aside $200 million for loans to home and business owners to install solar arrays on their properties. The program will front the initial investment for the equipment, which can cost upwards of $40,000 to install. The approved proposal will help make New Jersey a leader in solar technology, and it will hopefully inspire other states to make the same investments.